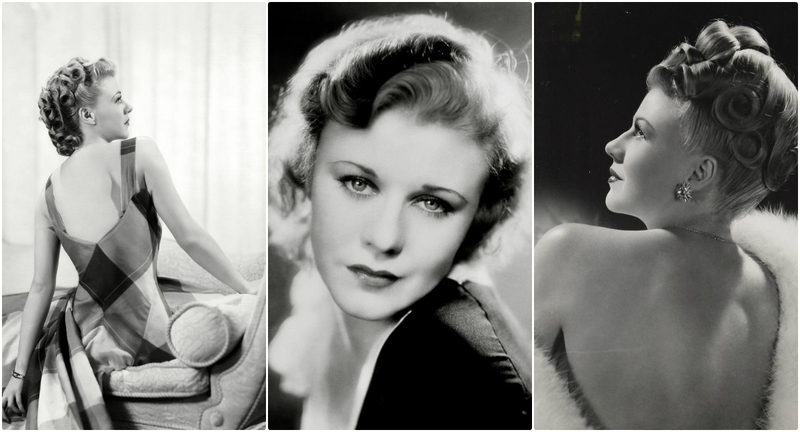 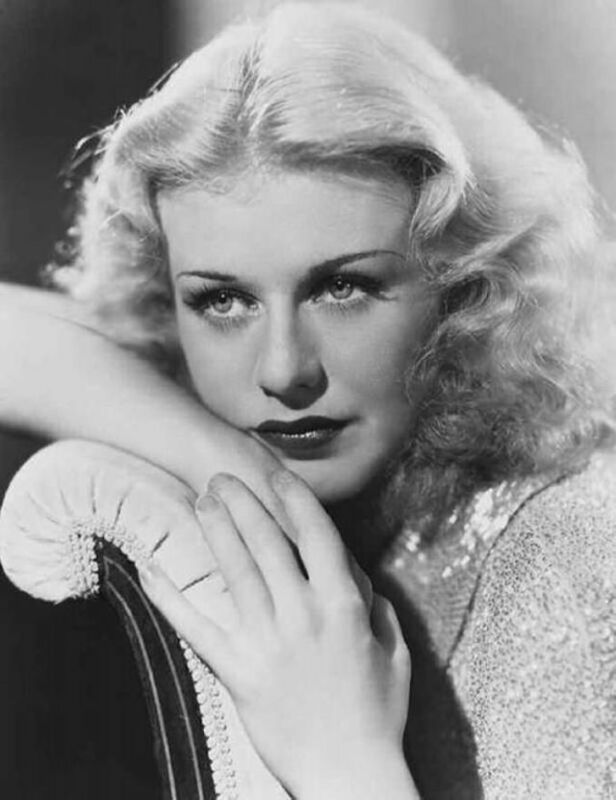 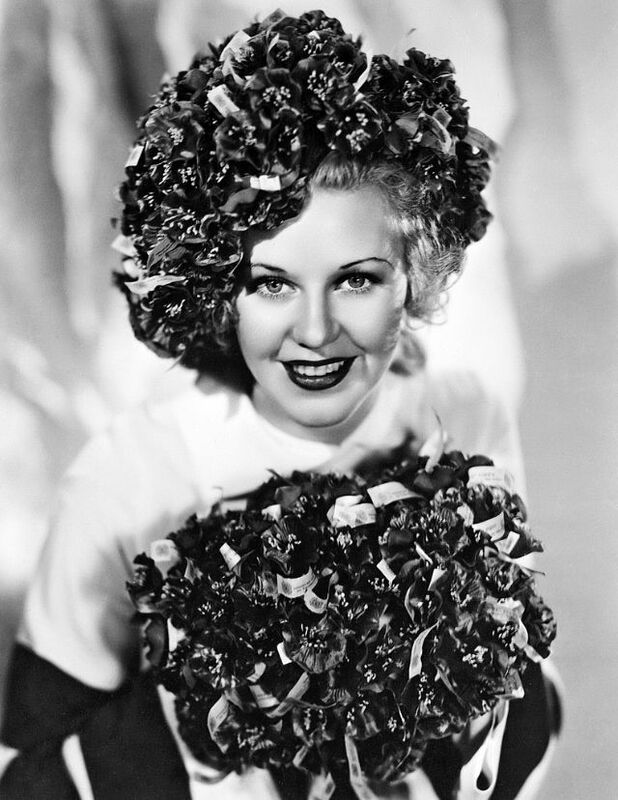 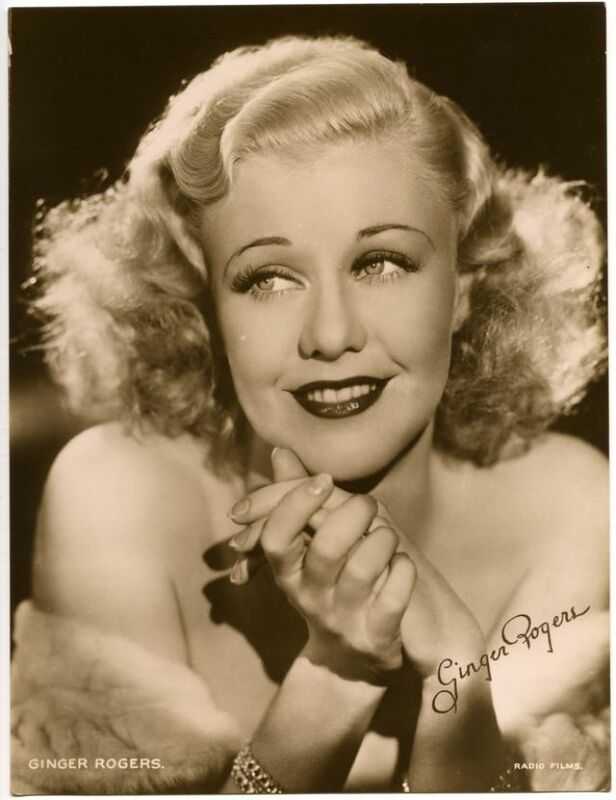 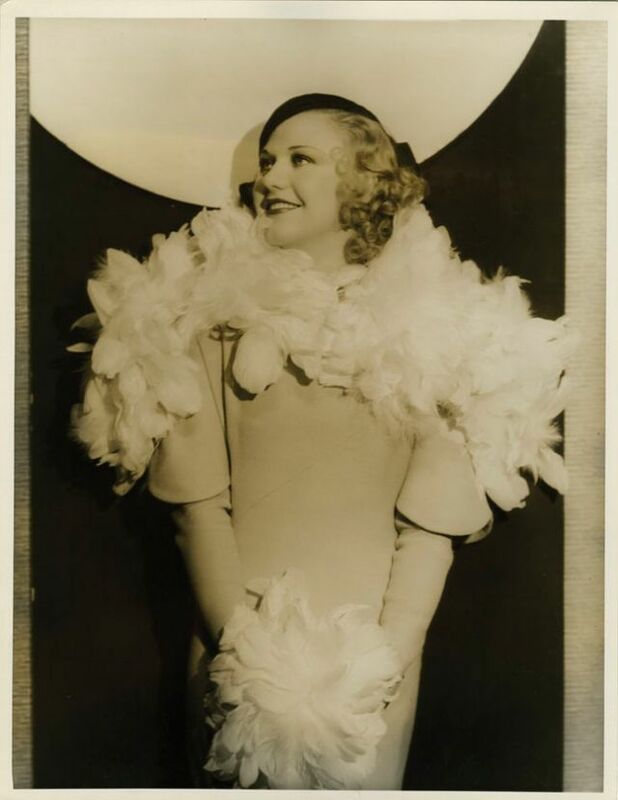 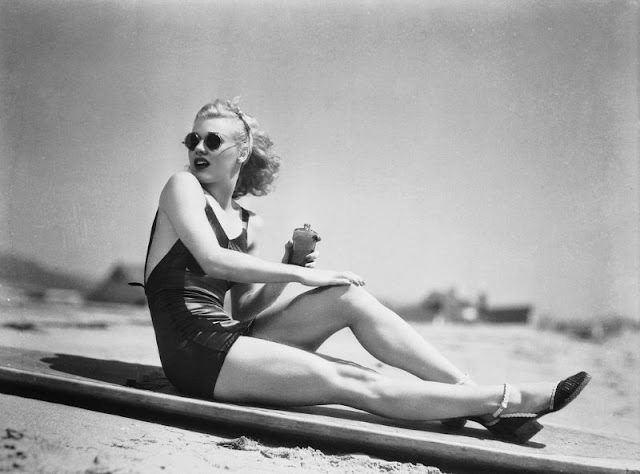 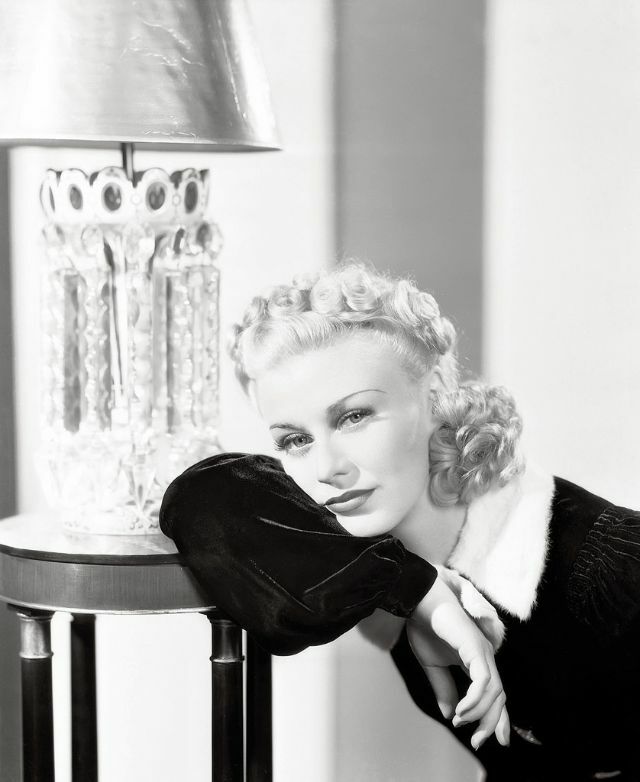 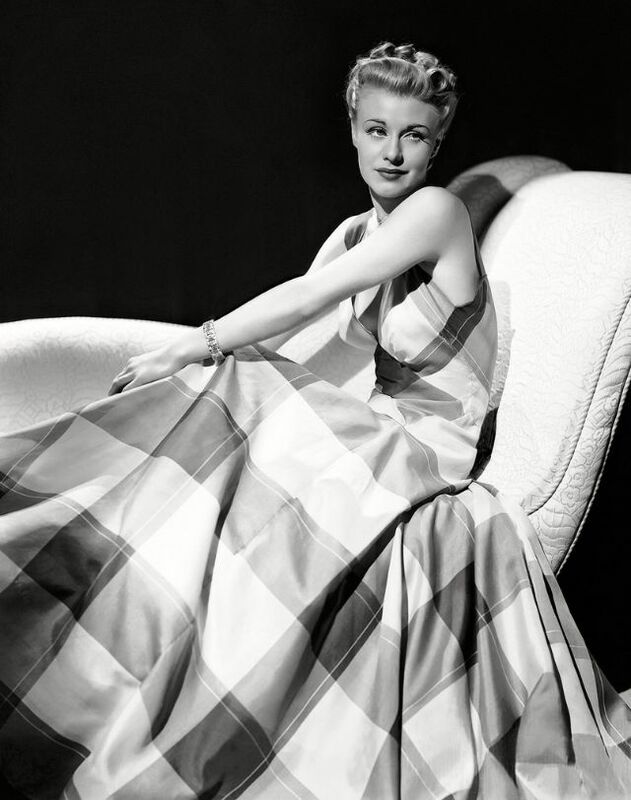 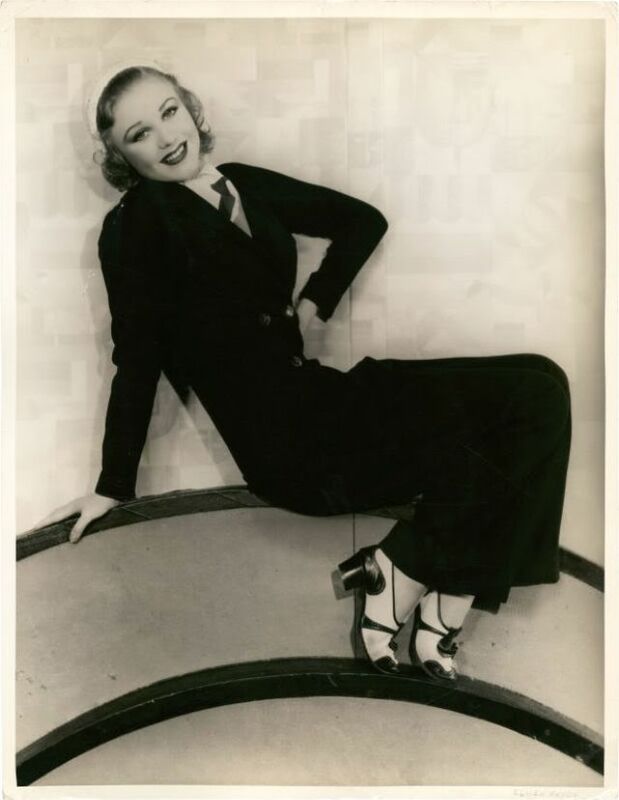 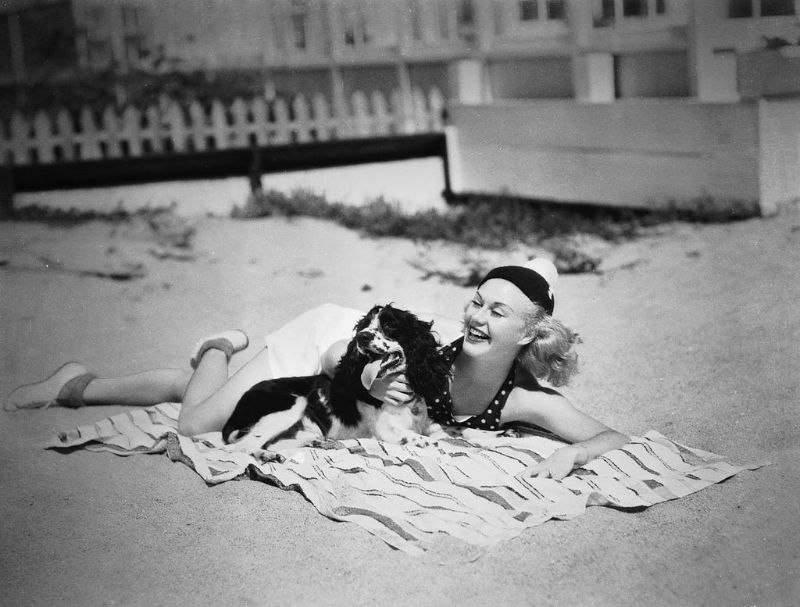 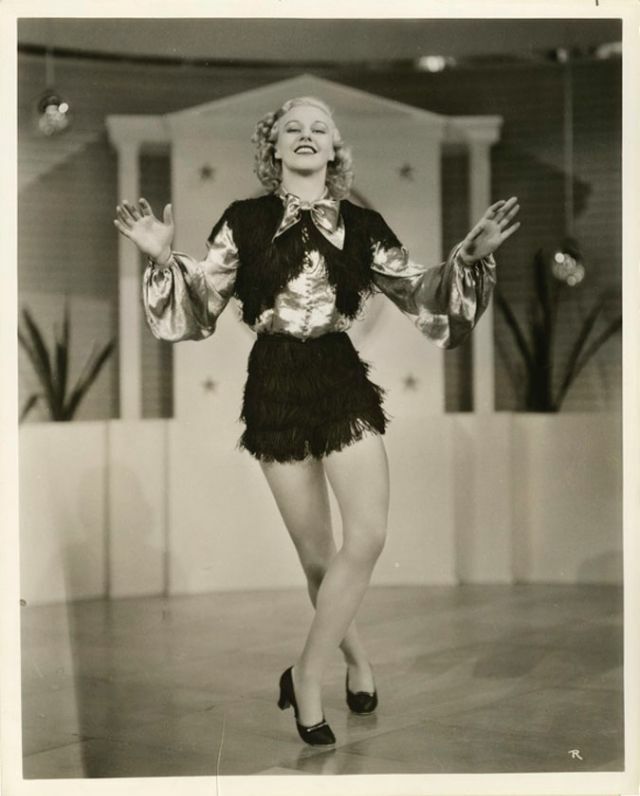 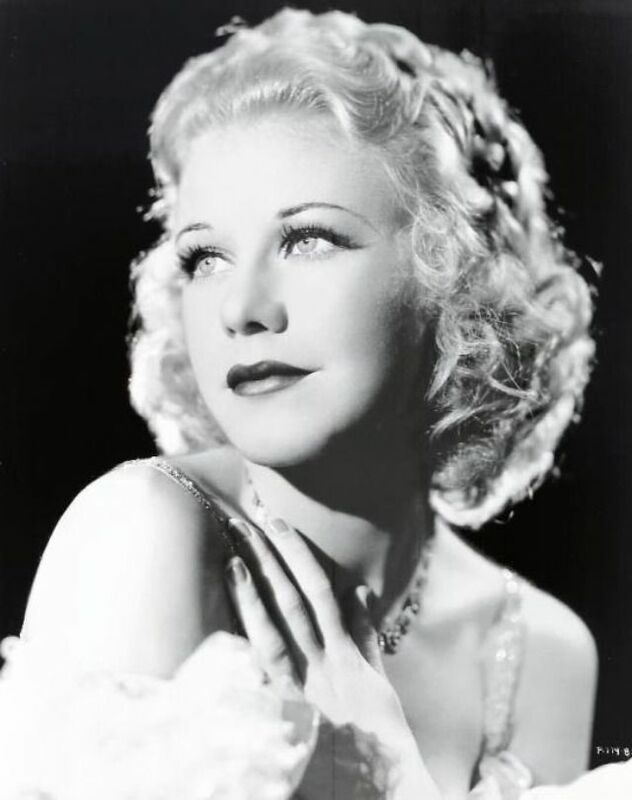 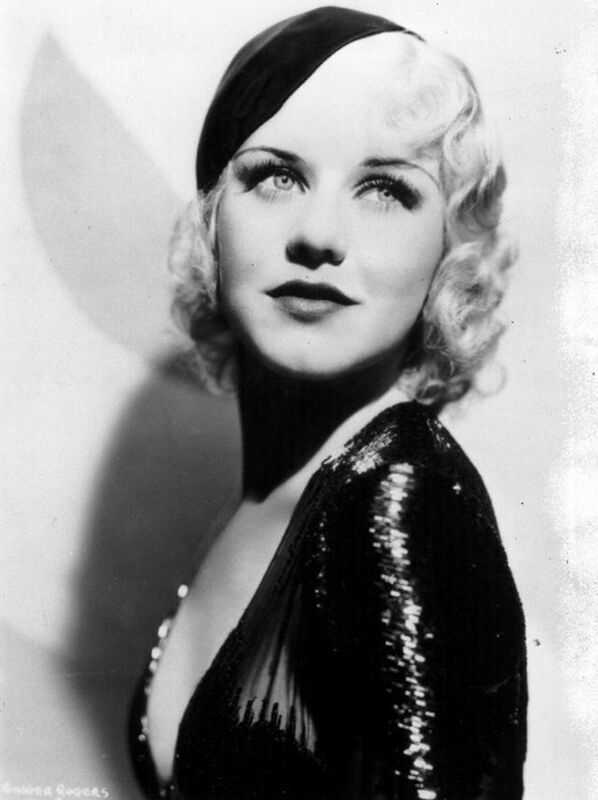 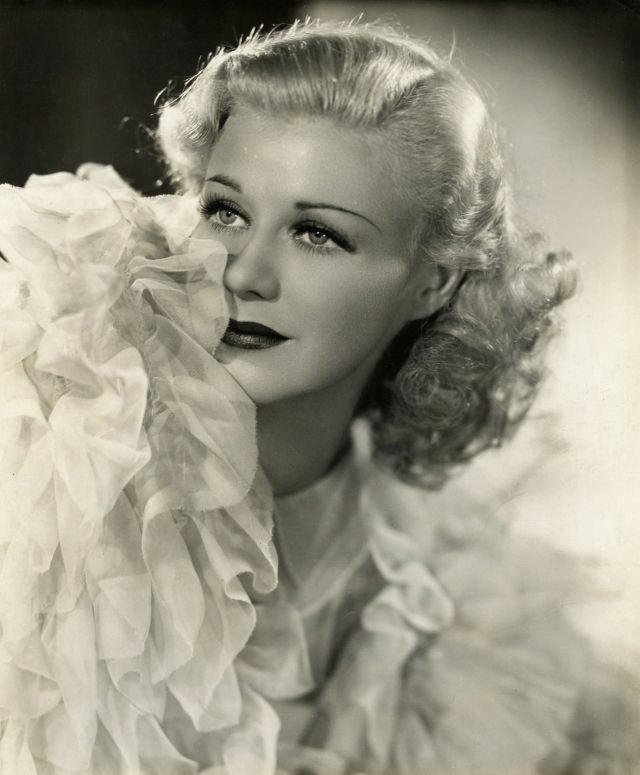 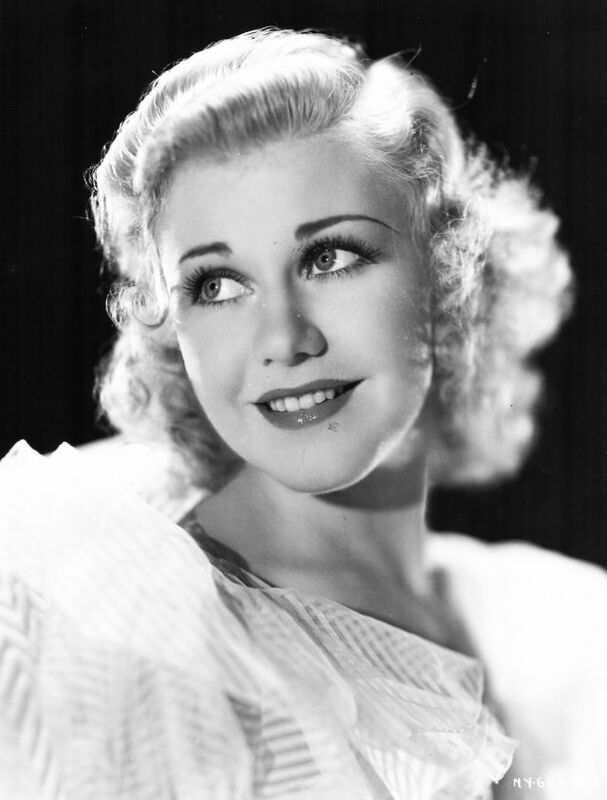 Born Virginia Katherine McMath in 1911, Independence, Missouri, Ginger Rogers was an American actress, dancer, and singer, widely known for performing in films and RKO's musical films. 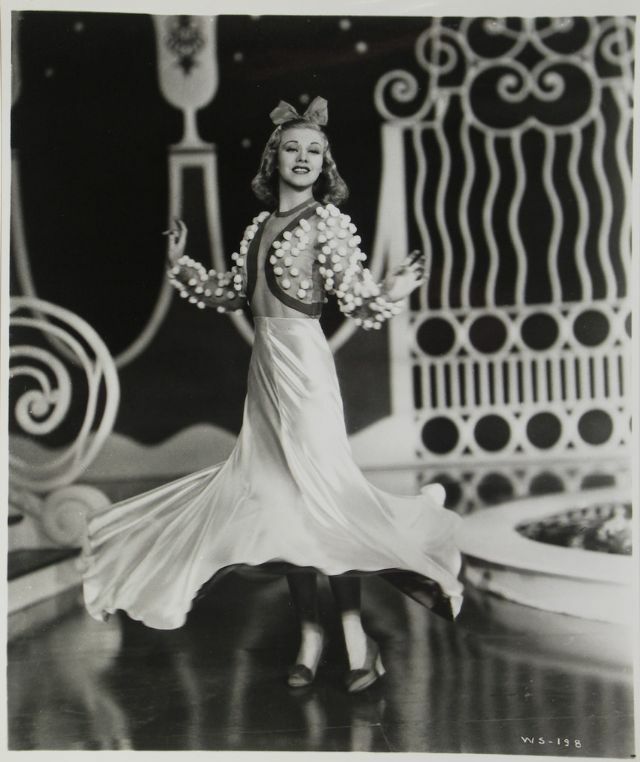 She appeared on stage, as well as on radio and television, throughout much of the 20th century. 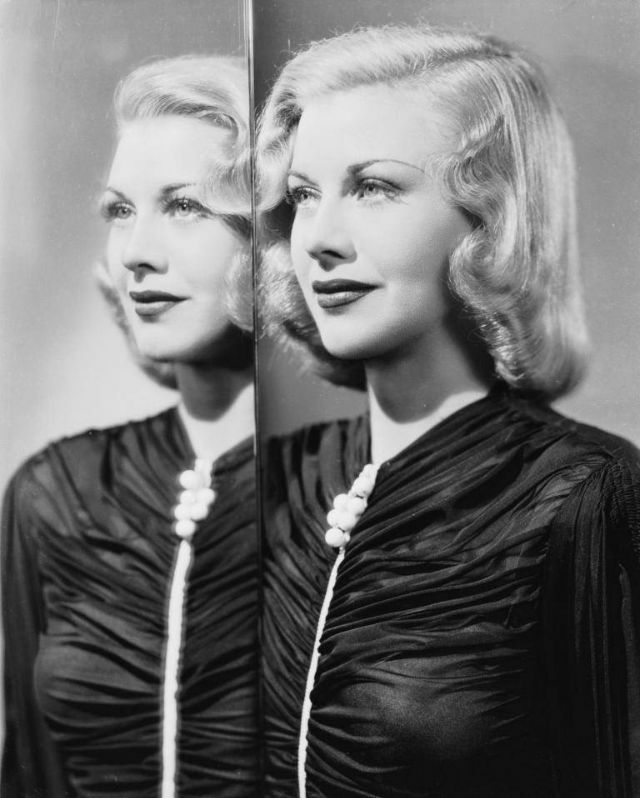 Her acting was well received by critics and audiences, and she became one of the biggest box-office draws of the 1940s. 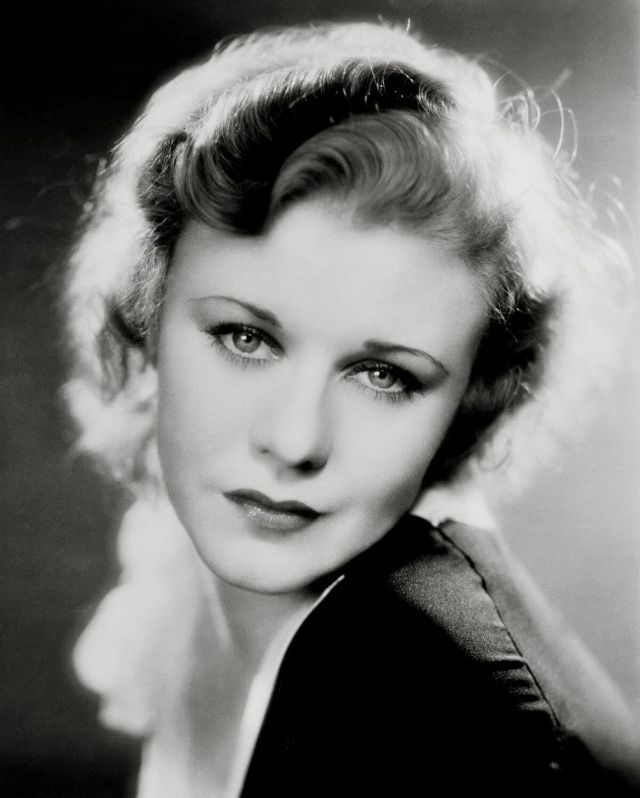 Her performance in Kitty Foyle (1940) won her the Academy Award for Best Actress. 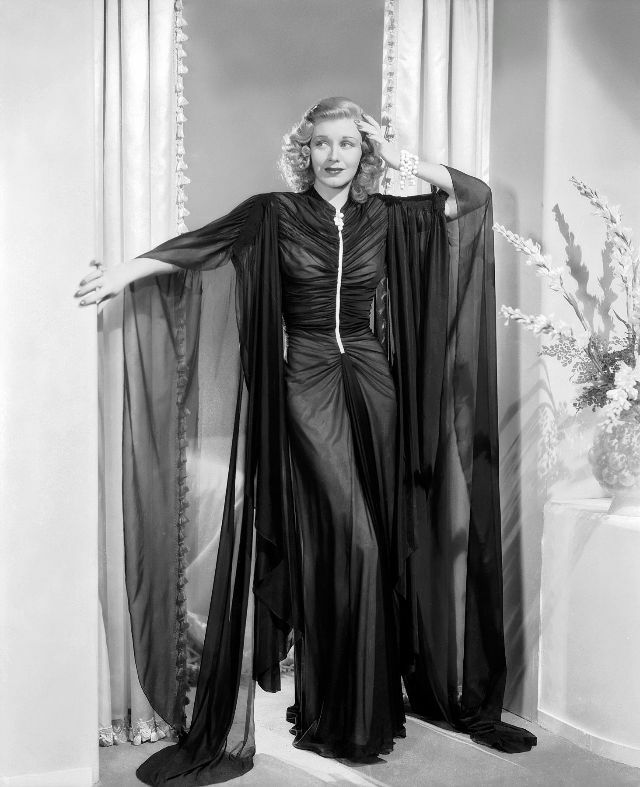 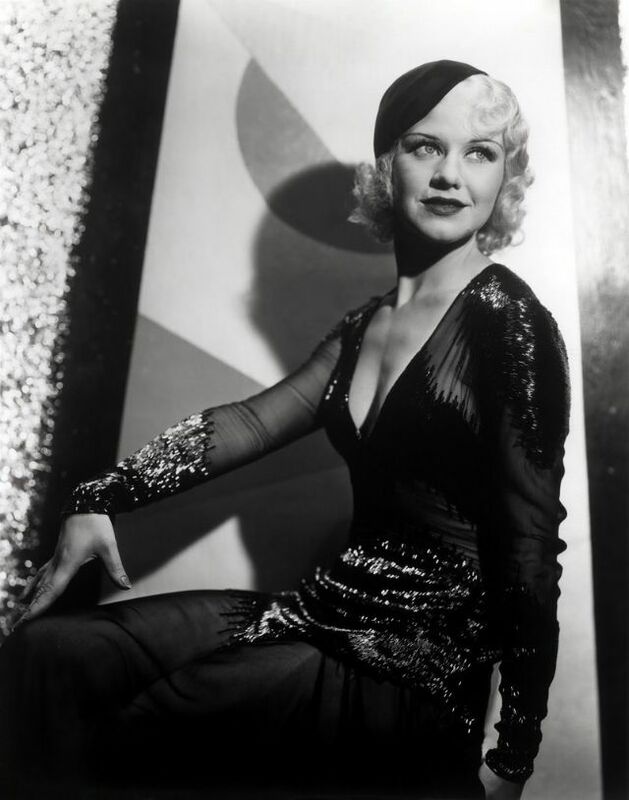 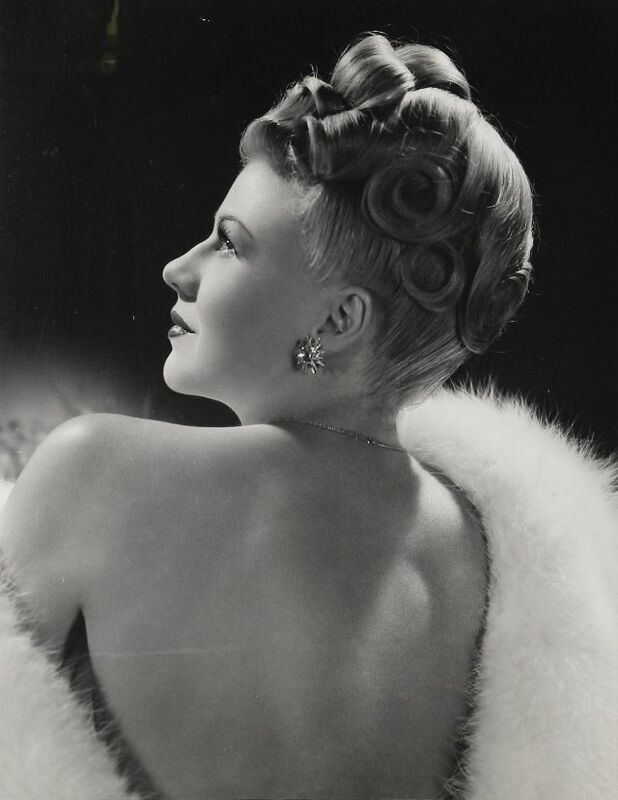 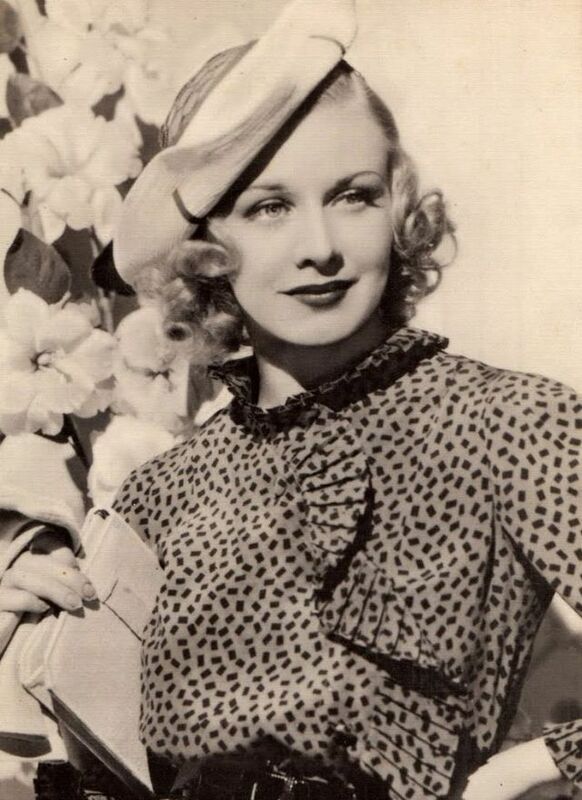 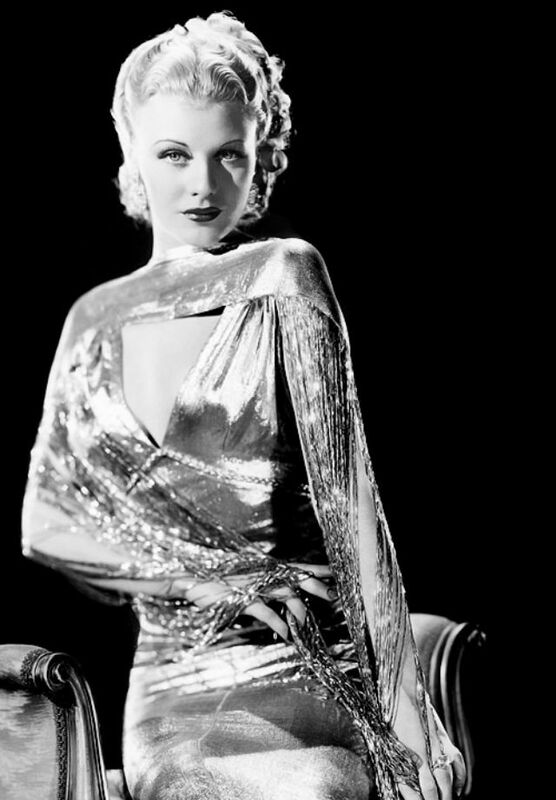 Rogers remained successful throughout the 1940s and at one point was Hollywood's highest-paid actress, but her popularity had peaked by the end of the decade. 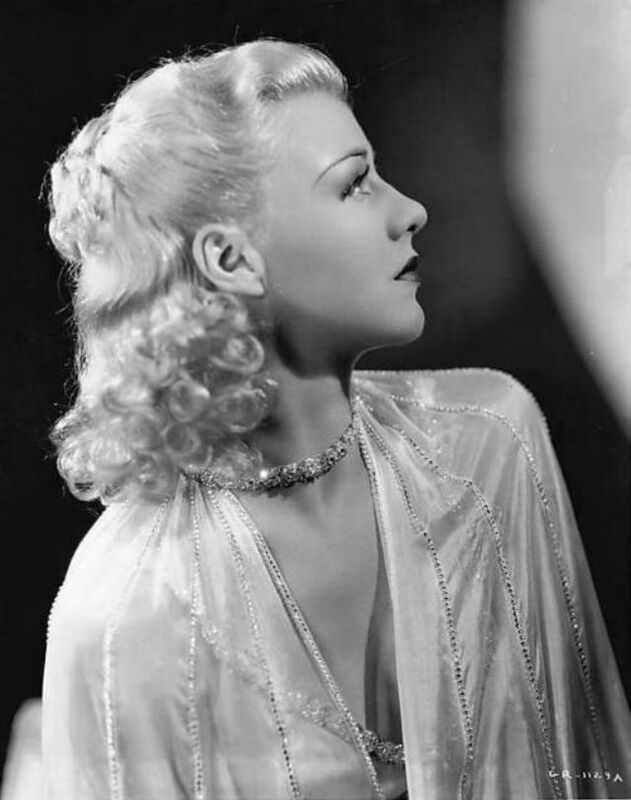 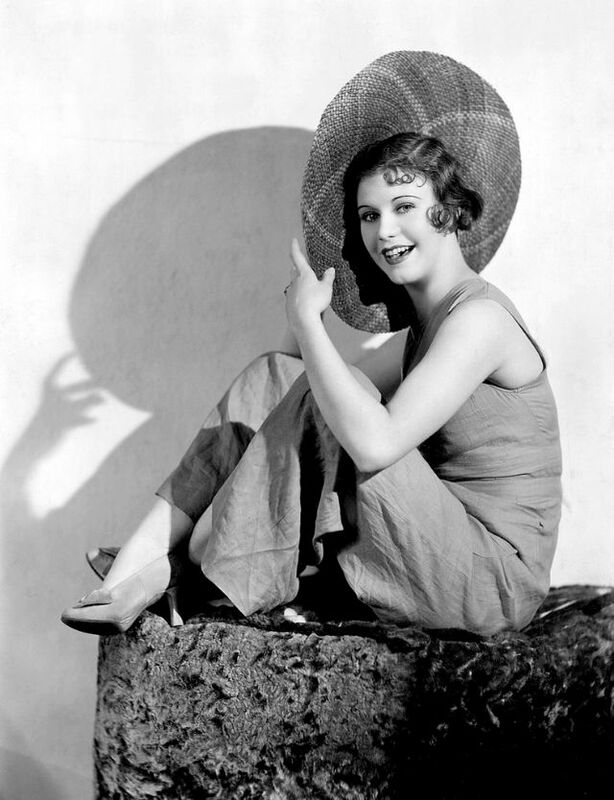 During her long career, Rogers made 73 films. 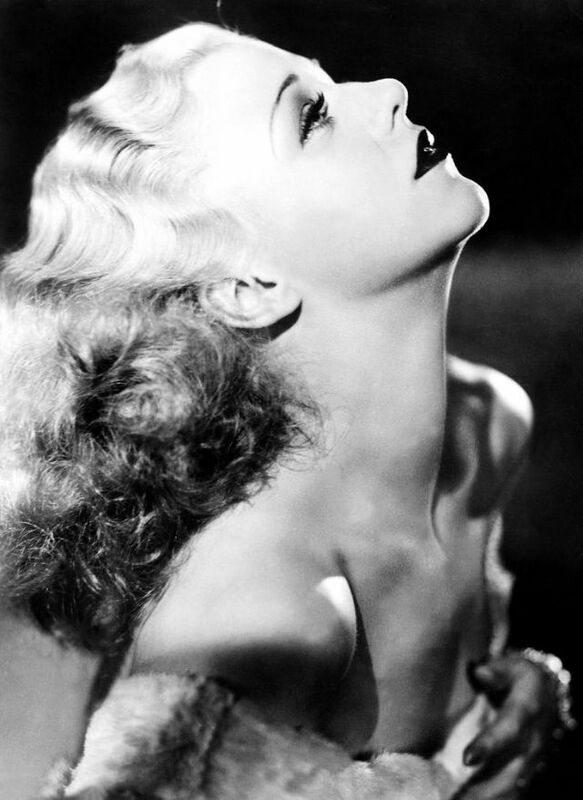 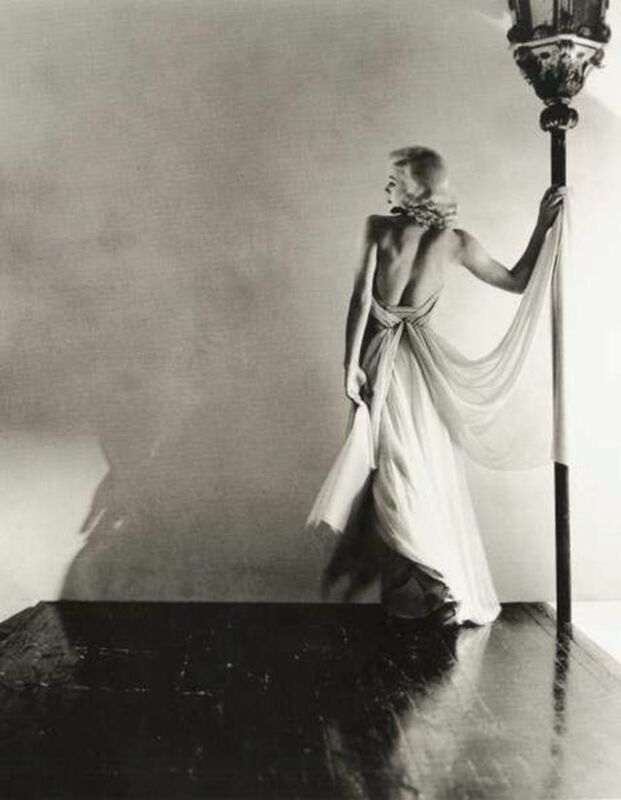 She was a major movie star during the Golden Age of Hollywood, and is often considered an American icon. 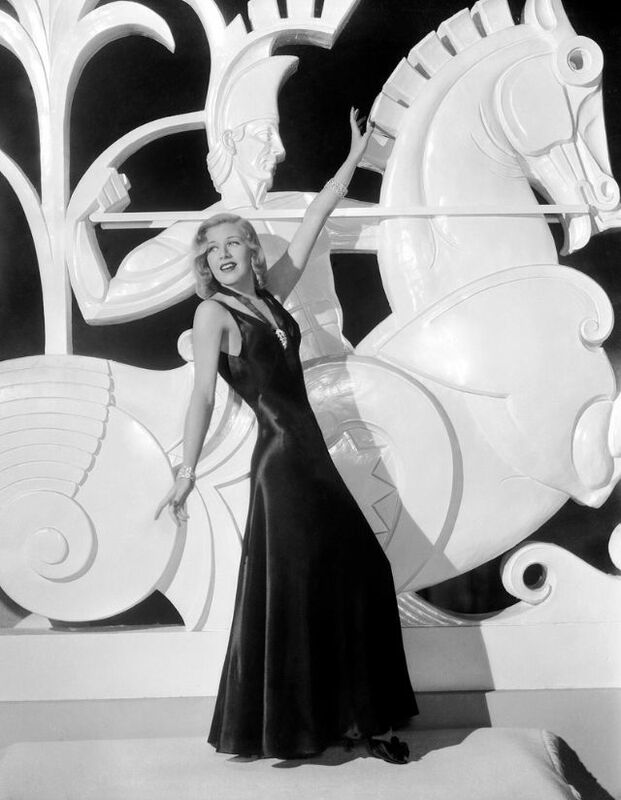 In 1992, Rogers was recognized at the Kennedy Center Honors. 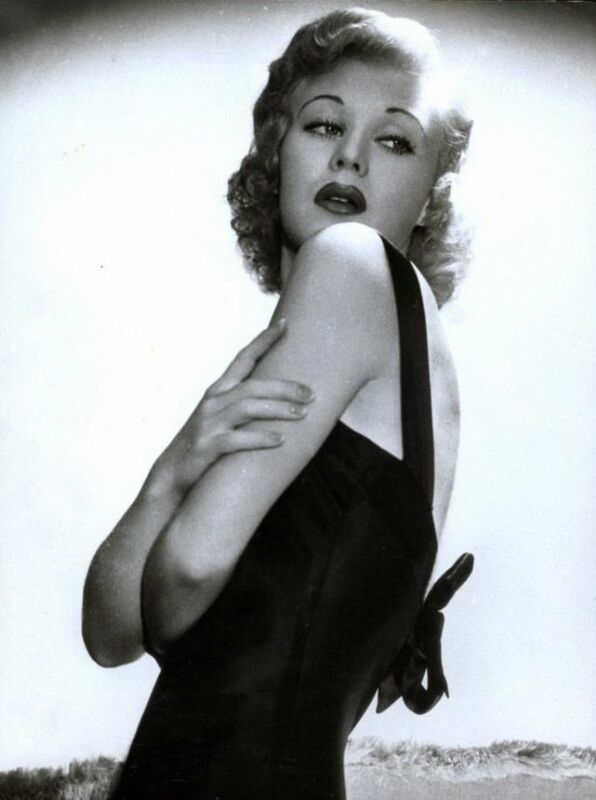 She died of a heart attack in 1995, at the age of 83.